Porcelain is one of the few commodities that has been around for many centuries (dating to about 620 AD). Major changes in how porcelain is created began during the 13th century. It is one of the many things that China has offered to the world. Early porcelain was made with a mixture of kaolin and pegmatite. In fact, kaolin is still widely used to this day. As it expanded to other parts of the world, including Europe, many ways of creating porcelain emerged such as using clay and ground glass. An example is the utilization of feldspar in the porcelain making process that began during the early 1700s by German craftsmen as substitute for glass material. Modern techniques make use of silica instead. Generally, the raw materials for porcelain are ground finely and cleaned, then the mixture is shaped before being fired at high temperatures. The difference in firing temperature can have different results – firing at a high temperature (around 1455 °C) will give you the durable porcelain; firing at a lower temperature (around 1200 °C) will yield fine China; and doubly firing the materials will yield fine bone China. The difference in them? 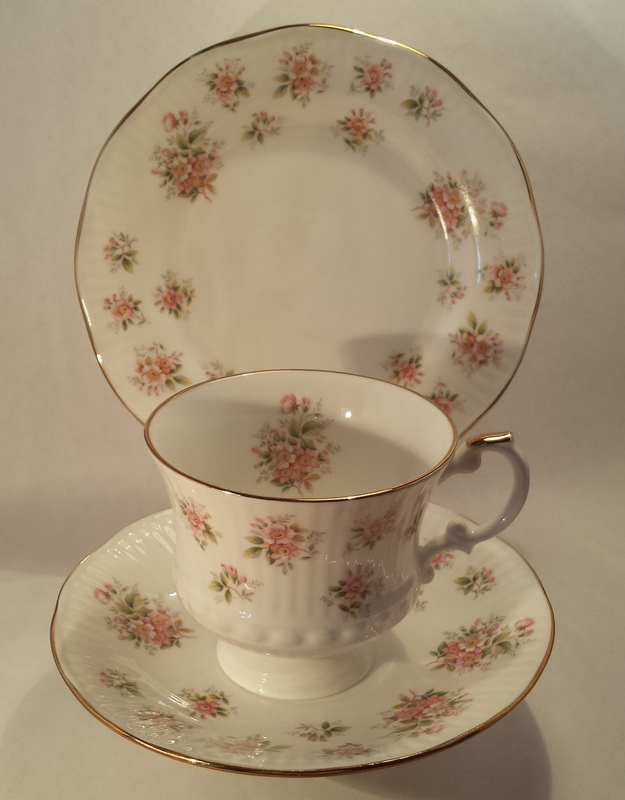 Bone China offers warm colors while the fine china will give you a brighter white appearance. 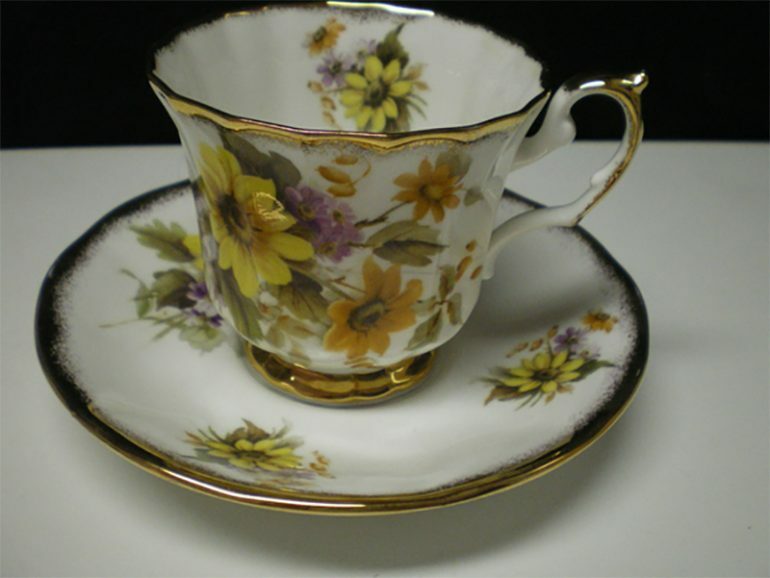 Fine Bone China or simply bone china is said to be the strongest in the family of China ceramics or the porcelain. Its main characteristics includes having high strength, increased resistance to chipping, it is very translucent and it has a high level of whiteness. Being a soft-paste type of porcelain, bone Chine is made up of kaolin, feldspar compounds and bone ash. Bone China is a vitrified ware, but it is characterized by its translucent body having at least 30% phosphate in weight, which originated from animal bone and is scientifically determined as calcium phosphate. The very high strength of this type of porcelain makes it possible to produce it with thinner cross sections in comparison to other porcelain and still be resistant to chipping. The first bone china was manufactured in the 1740s by an English potter and the commercial production of it began in later decades. During these times and until the later part of the 20th century, fine bone China porcelains were exclusive items for the English citizens. 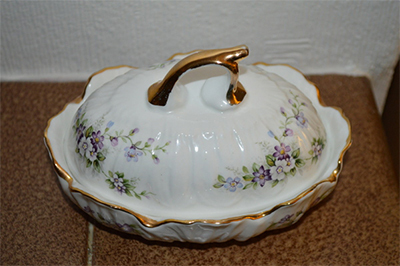 Now, these porcelain products are available worldwide and commonly known as English porcelain, but in United Kingdom, it is known as bone China. The production of this bone China porcelain is mostly the same as the common porcelain. However, there is utmost care necessary in handling it due to its low plasticity attribute and a narrower range of vitrification. Generally, bone China comprises of two phases of crystalline structure – first is the anorthite with chemical formula of CaAl2Si2O8 and next is the β-tricalcium phosphate or simply the whitlockite having the chemical formula of Ca3(PO4)2 and is embedded in the glass. The traditional makeup of the fine bone china is as follows: 25% Cornish stone, 25% kaolin and the remaining 50% as bone ash. The latter material is usually derived from bones of the cattle that has characteristically low iron content. Bone ashes are crushed and then degelatinized. After that, it is subjected for calcification with temperatures of as much as 1250 °C. Then this bone ash is milled in order to achieve finer particle size. Next, the kaolin material of this porcelain is necessary in providing the unfired porcelain body its needed plasticity that permits the item to be molded or shaped. The crude mixture is fired up at 1200 °C. Having an idea of the materials and how labor intensive, it is safe to assume that owning one or a set of fine bone China means you have to make investment for it. In fact, bone China is akin to having a life of luxury.